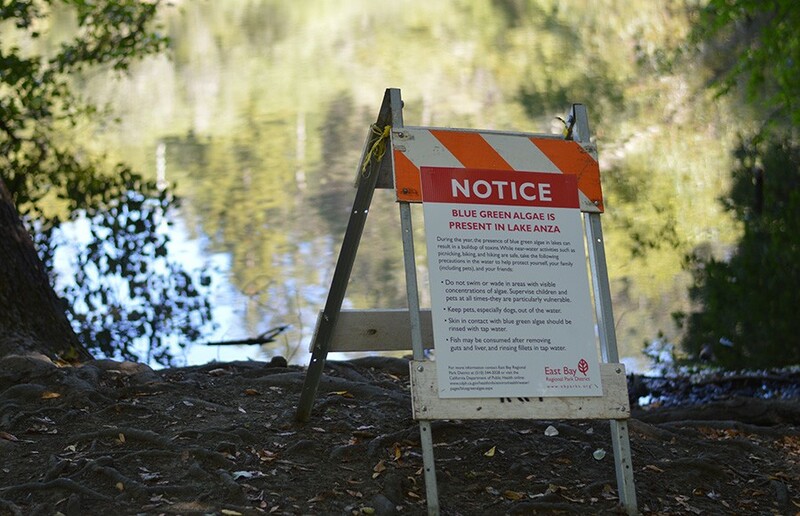 The Tilden Regional Park lake, a popular summer swimming destination for locals, was shut down when East Bay Regional Park District officials found unsafe levels of microcystin, a toxin produced by blue-green algae, in the lake Thursday. 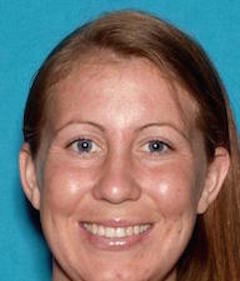 According to EBRPD spokesperson Carolyn Jones, the toxins produced by the algae — a form of cyanobacteria that can be fatal to pets and harmful to humans — were recorded at more than 20 parts per billion, more than double the highest allowable concentration of 10 parts per billion. “We seem to be kind of hard-hit with it at the moment,” Jones said, referring to the park district’s recent struggle with similar outbreaks. Officials said the first-ever toxic algae bloom for the EBRPD occurred in 2014 and blame the outbreak on the lake’s lower-than-average water levels and warmer temperatures, highlighting the impact of California’s drought on local environments. “It’s the perfect conditions for algae,” Jones said. In July, Lake Temescal, a popular Oakland destination for summer swimmers, was closed because of a similar bloom. The lake’s high level of use prompted officials to treat the water with an oxidizing agent in an effort to quicken the process of detoxification. At Lake Chabot, a Castro Valley lake in which swimming is prohibited, the same algae bloom has been occurring for nearly a year. “We have had a few dead dogs,” Jones said, adding that the toxic algae can cause skin irritations and gastrointestinal problems in humans. According to Jones, the summer heat and the dry weather due to California’s drought have exacerbated the toxic bloom, and the park officials’ strategy is mostly a game of “wait and see.” Treatment can be expensive, and park officials are hesitant to deposit a load of chemicals in a popular swimming lake. The EBRPD manages roughly 120,000 acres of land and more than 10 swimming areas. According to Jones, the district receives approximately 22 million visitors per year, and Lake Anza itself receives thousands of visitors each week during months of peak use. “For a lot of people, these parks are their backyard,” Jones said. Contact Charles Fisher at [email protected].